Lir Ilir is a classical Javanese song, usually sung to relax in the traditional communities of Java, Indonesia, especially in Central Java and East Java. The song was also popular on the radio in the golden age. Although Java has entered the digital era, traditional songs or folk songs are still loved by the Java community, especially by senior citizens. 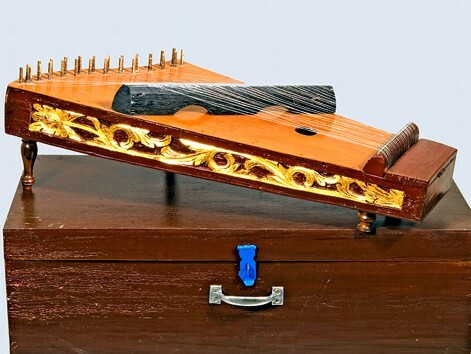 This song is usually accompanied by Siter or Kecapi, stringed instruments (harp) or Guzheng (in Mandarin). 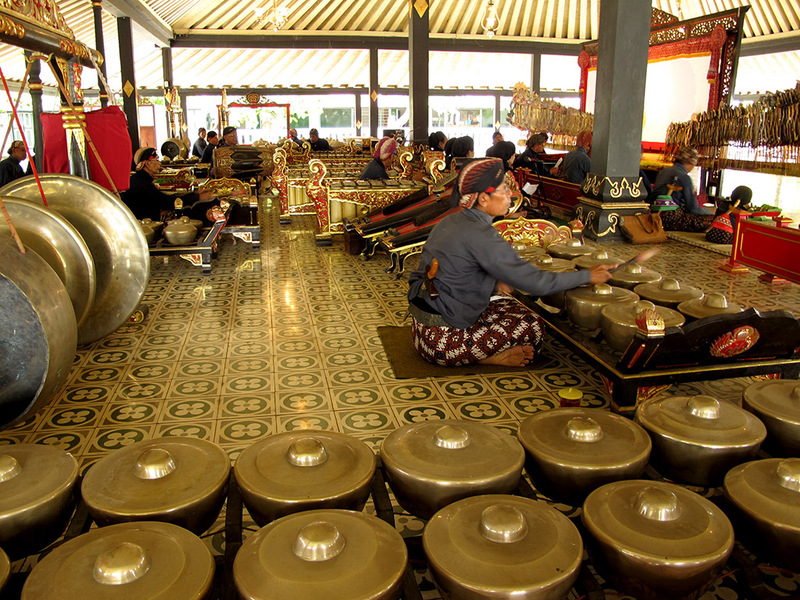 However, often accompanied by other musical instruments or Javanese Gamelan orchestra. If you're sightseeing in the outskirts of Jakarta, Indonesia's capital, you might come across a street buskers who sings Lir Ilir, or other Javanese classic songs. Looks like this song is perfect for relaxing, releasing stress in the midst of a big city. You can divide the video of this song for a friend or family who are troubled, sad or under stress. Let's watch this video, and make it as a stress reliever. You will find peace only after listening to this beautiful song. Are you already bored with modern music such as rap music, rock, jazz and other types of modern music? Perhaps you need a more quiet music, which can give you feeling relaxed, peaceful and comfortable. 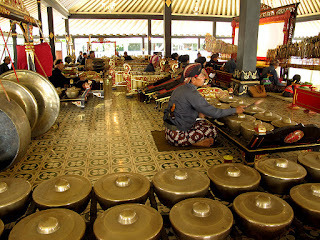 Let's watch a video demonstrating a traditional Javanese orchestra, the Gamelan - a classical music composition from Java, Indonesia.